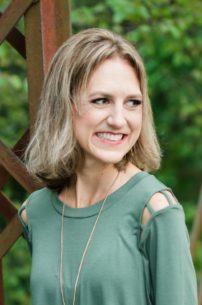 Have you ever encountered an item that was perfectly crafted, yet so simply designed that you wondered how competing manufacturers have managed to produce – and actually sell – inferior products? This is exactly how I feel about my Tovolo kitchen tools! My first encounter with these tools was last Christmas, when my husband bought the Tovolo spatula and slotted spoon as gifts to fill my stocking. 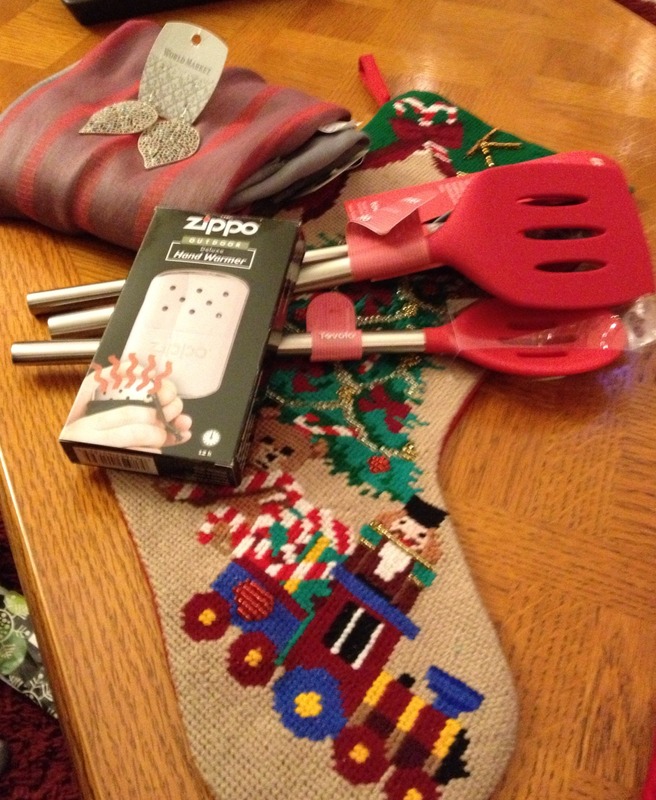 I thought the utensils made clever stocking stuffers, and I loved that their red tips matched with the rest of my kitchen, but they seemed a bit superfluous, as I already had several perfectly good plastic and wooden utensils. I placed my new items under our Christmas tree – along with the contents of all our other opened packages – and promptly forgot about them. One week later, after completing our New Year’s Day tradition of taking down the tree and boxing up our Christmas decorations, I assigned all of our recently acquired goods to their new homes, and my new utensils were placed in the countertop container that holds my various kitchen tools. That night, when making dinner, I reached for a slotted spoon and grabbed my new silicon-tipped one. In that moment, I came to realize that not all kitchen spoons are created equal: this Tovolo spoon was amazing! Unlike its plastic counterparts, this spoon’s sturdy stainless steel handle had a great grip. I did not have to worry about the silicon tip scratching my pan, and because food did not stick to this spoon – as was so often the case with my wooden utensils – cleanup was a breeze. This new kitchen tool was solving problems that I had assumed lacked a solution! After having such a wonderful experience with my Tovolo slotted spoon, I was eager to test out the matching spatula when making pancakes the next morning. This item (referred to as a “slotted turner” by the folks at Tovolo) was equally impressive, with a durable handle and just enough of a tapered edge to slide under my pancakes. The silicon head was flexible without being flimsy, with a sleek surface that kept my pancakes from adhering to it (but not so slippery that the pancakes slid off the spatula when being flipped). The Tovolo spoon and spatula have remained in heavy use in my kitchen, and their functionality and durability continue to impress. I have since acquired a pair of kitchen tongs from Tovolo, and have found them to be an equally well-manufactured product. The tongs have a good grip and a handy locking feature that extends their reach. 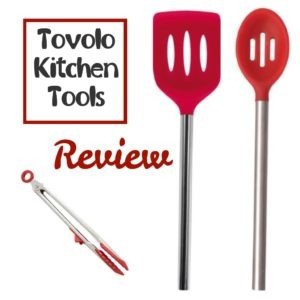 Like my other Tovolo items, the tongs are BPA free and are heat resistant up to 500 degrees F. I do have to be careful about grabbing the handles because they can be very hot to the touch, but this is a small price to pay for such superior products. A year ago, I had no idea that the kitchen tools I was using were sub par, but after being introduced to Tovolo’s amazing silicon-tipped utensils, I will never go back.